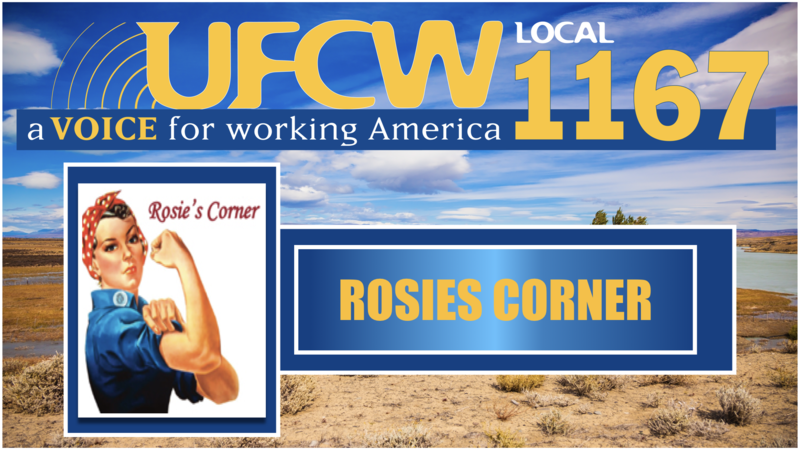 Welcome to Rosie’s Corner, a space dedicated to union women! When she’s not helping the members, Tami spends her time as a licensed hairdresser. When her daughter, Marilyn, was 2 and a half years old she was the “poster child” for the Press-Enterprise newspaper’s classified ads in the Riverside area. Marilyn is 23 now and is a talented makeup artist who works for Mac makeup and Ulta beauty stores. 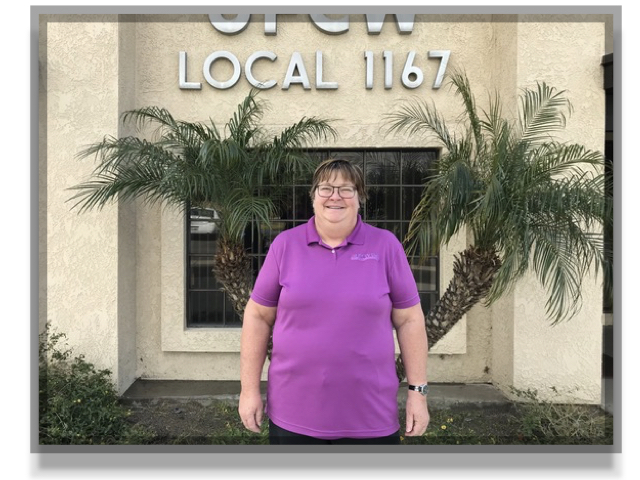 In June, Melinda Gantner will have 20 years of experience with Local 1167. She started as a temp in the Benefits and Membership Departments before she was hired to work in the Membership Department full-time. She previously worked for the Fred Meyer grocery chain in Washington state. When her husband, Larry, served in the Navy, she worked in the commissary’s grocery store at the base where he served. 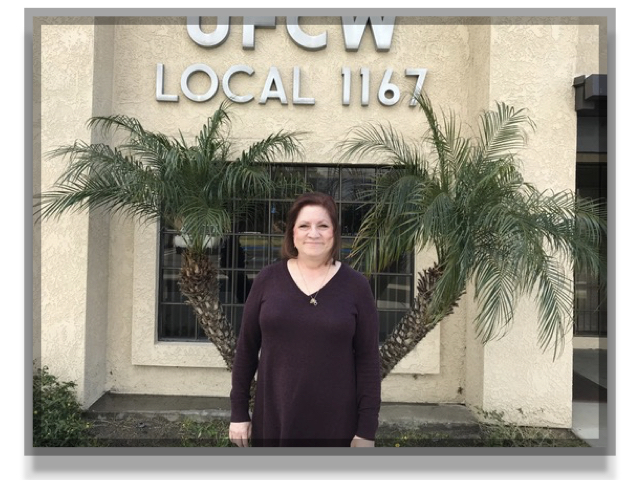 At Local 1167’s offices, “I work a lot with withdrawal cards, helping members make sure the proper paperwork is filled out if they go out on disability leave,” she said. “We help them solve their problems and help them understand how their dues are deducted. We help members so they don’t get suspended. “The union protects members’ rights and helps them avoid being taken advantage of,” she continued. “Being union means fair pay and fair hours. But if you don’t have a union to back you up, you’re on your own. “With the union, you have people fighting for what’s right and making sure you get what you deserve." Tami Gerbing and Melinda Gantner are just two of the capable hardworking women who take care of our members’ needs every day. You’ll find them both in Local 1167’s offices Monday through Friday from 8 a.m. to 4 p.m. Give them a call and ask for them by name!